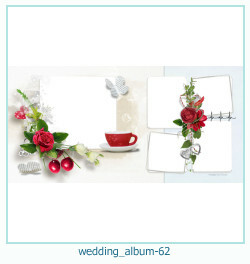 Category - Love photo book, romantic photo frames, valentine's cards. 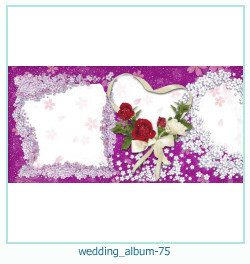 We have collected for you the best love photo books. 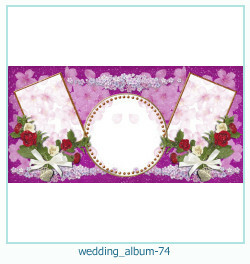 You can make it online! 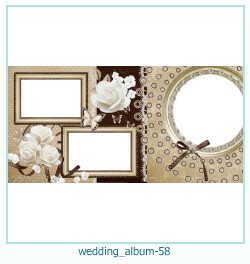 High quality allows you to print books on the printer or photo studio! 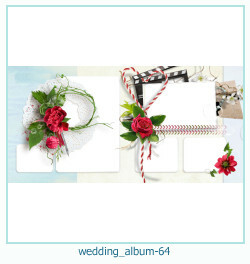 Create Wedding photofunia book online. 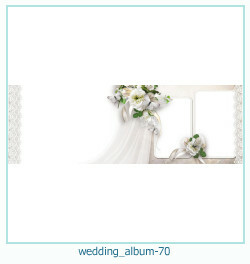 High quality - 4000 * 2000 pixels. 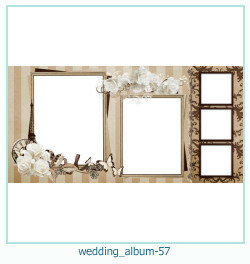 7 nice photo frames - multiple frames. 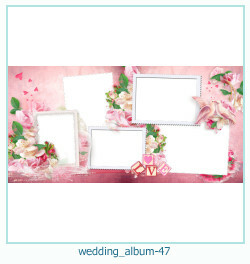 New photo album - template for creating your photo album online! 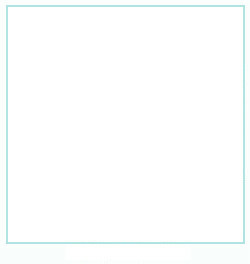 High quality - 4000 * 2000 pixels. 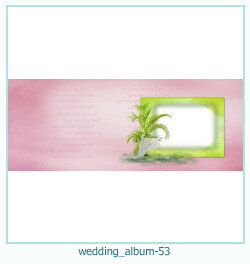 Possibility of text editing, graphic photo effects. 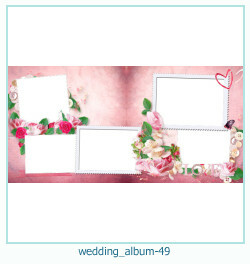 Photo album for wedding photos! 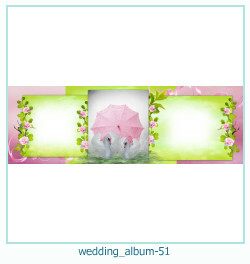 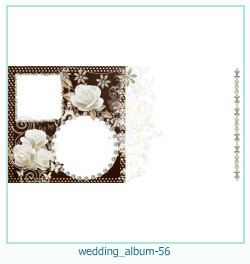 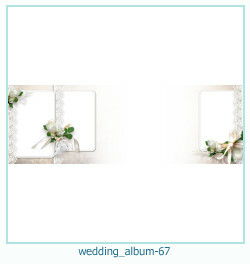 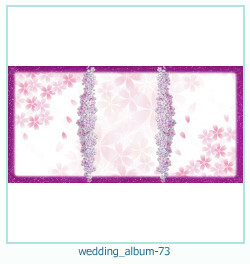 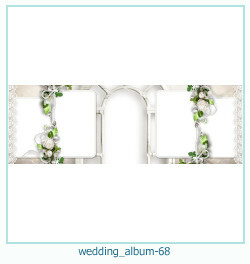 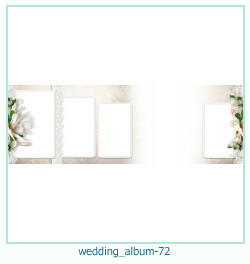 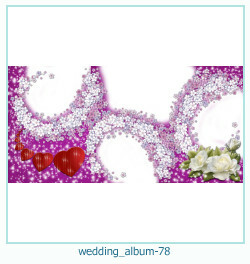 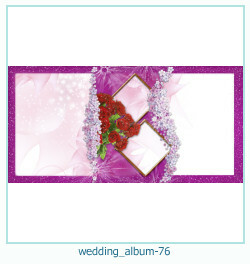 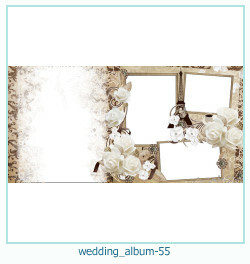 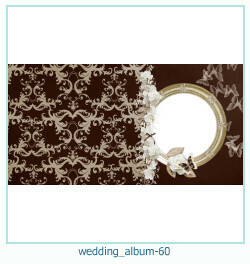 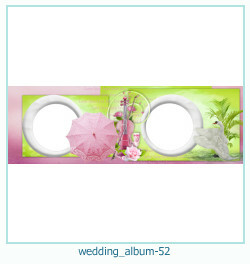 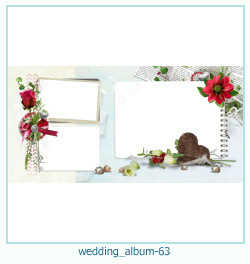 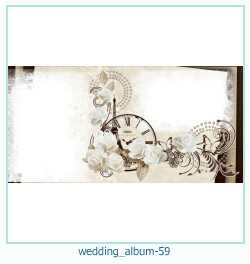 New templates to create a wedding photo album online! 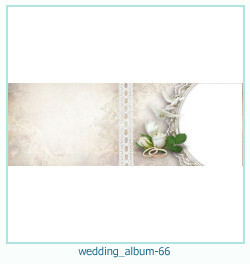 Create your own albums Free online on our website! 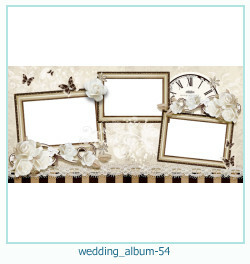 Photo Frames, category - wedding photo album, love photo frames, valentine\'s cards. 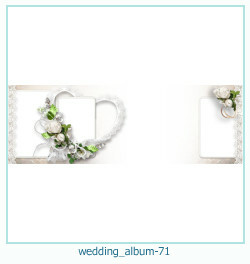 We have collected for you the best love photo books. 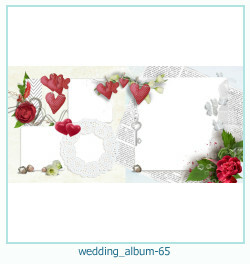 You can make it online! 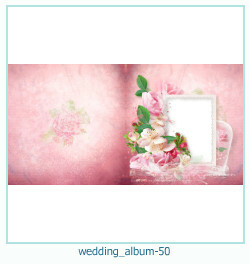 High quality allows you to print books on the printer or photo studio! 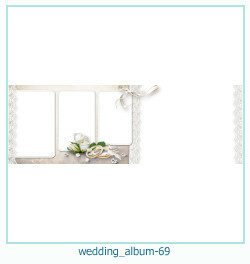 Category - Love photo book, romantic photo frames, valentine\'s cards. 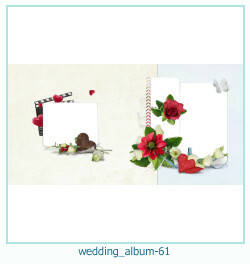 We have collected for you the best love photo books. 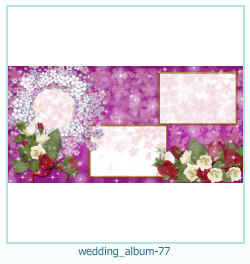 You can make it online! 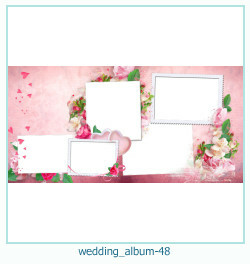 High quality allows you to print books on the printer or photo studio!